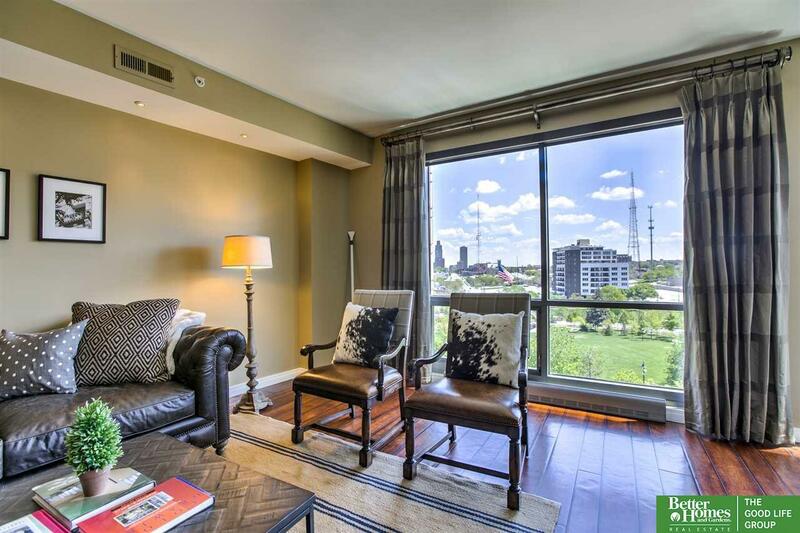 Extraordinary views from this Midtown Crossing park-view condo! Professionally upgraded wood floors, window coverings, wood plantation shutters, closets, recess and pendent lighting! Upgrades valued over $12,000. Concierge service, club room and 24 hour security! 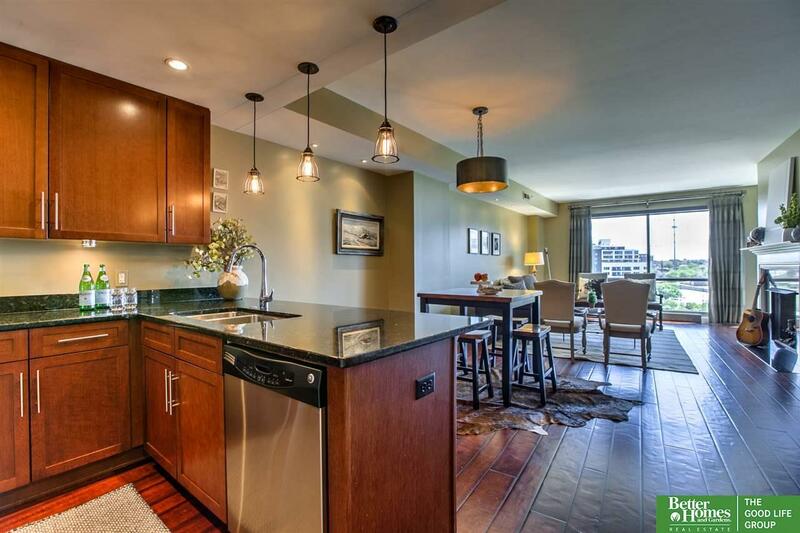 Walk to restaurants, fitness center, movie theater, grocery store, dry cleaners, salon and more great retail! 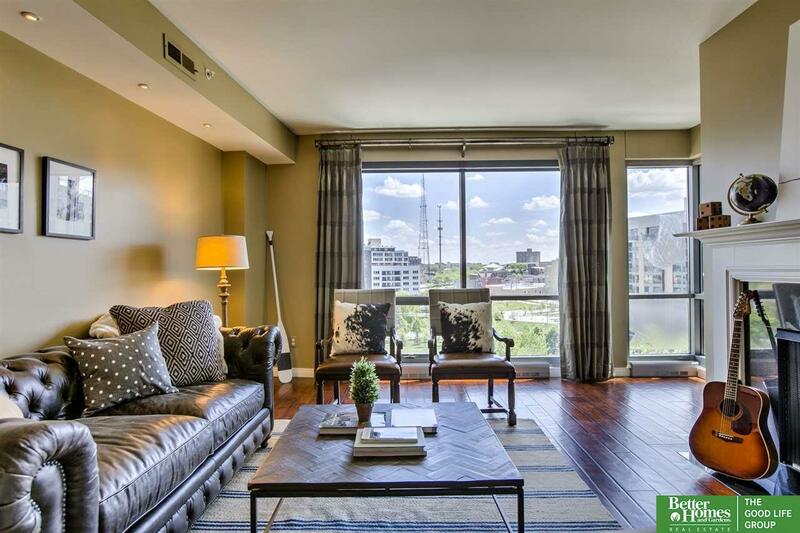 Enjoy all the events in Turner park from your private balcony! 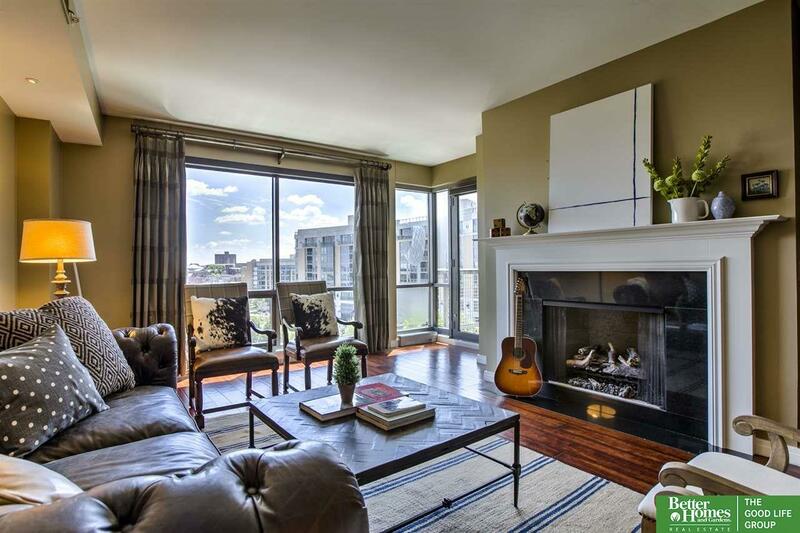 Must see condo!